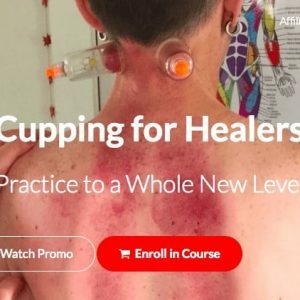 This 4-Piece Pump-N-Cup Set is great for light moving cupping during a massage or bodywork session. 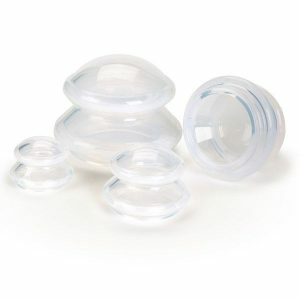 The largest cup is excellent for cellulite and feels awesome on the IT Bands. 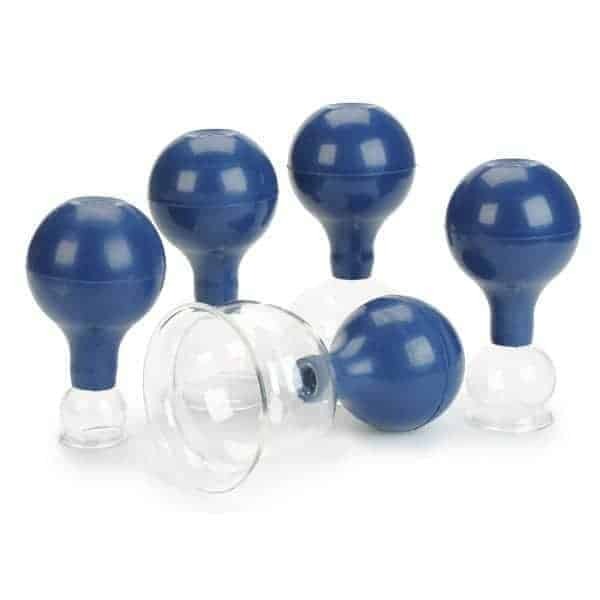 Provides medium/light suction and works much faster than using standard pump cups for Moving Cupping. Clients love the feel of these.